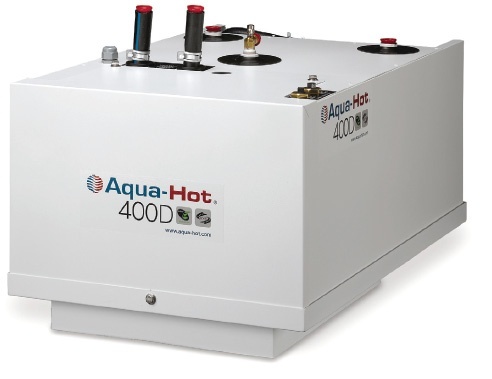 How Does an RV Aqua Hot Heating System Work? Well, if you have asked these questions then this is the right article for you. Technically known as a hydronic heating system, it is an option or a standard feature in an increasing number of diesel-powered motorhomes and more recently, propane powered high-end fifth wheels. It’s popular among many coach owners because it provides clean, quiet, evenly distributed heat and unlimited, on-demand hot water. Hydronic heating systems transfer heat by circulating fluid through a closed system of pipes. Your RV Aqua Hot heating system delivers moist interior heat and continuous hot water and that means no more cold water at the start of your shower and you never run out of hot water! Also, heat is distributed evenly throughout the coach creating a pleasant environment keeping the room temperature consistent. One critical key point you need to remember is that annual Aqua Hot maintenance is imperative in order to keep this heating system operating efficiently and to avoid very costly repairs. 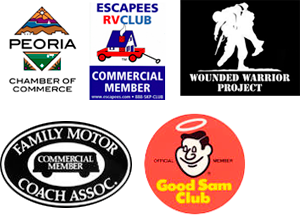 Because it is a specialized system, only use RV technicians who are certified specifically for this work. Fortunately for you, Fix My RV has been trained and certified and is an Aqua Hot Factory Authorized Service Center.